Horse racing channel Racing UK has now been activated on YouView, allowing viewers to access the service on channel 231. This means YouView, BT TV, TalkTalk TV and PlusNet customers can now access the UK’s leading horse racing channel via their set top box. A subscription is required. YouView shares the same infrastructure as Freeview for services on channels 1-299 and 600-799, but Racing UK on channel 231 was previously unavailable to YouView viewers, despite appearing in the EPG. 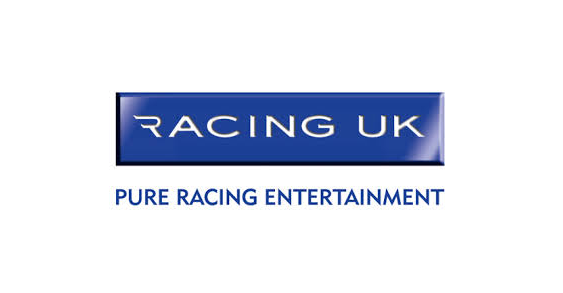 Racing UK joins a selection of other streamed channels between 225-299 that have received a workaround allowing access from YouView boxes. Existing subscribers are advised to visit channel 231 on your device and enter your Racing UK log in details to start watching. You will need to have chosen "Freeview" as one of your chosen Racing UK Anywhere viewing options. You can update your viewing options by logging into your account and clicking on "Viewing Options".